Lush Cardiff's Christmas Party Warm Up! 2. Enjoying a face scrub! 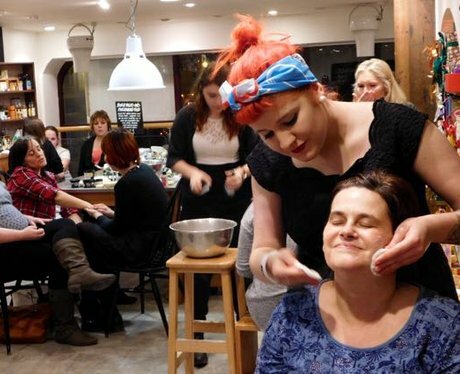 See the full gallery: Lush Cardiff's Christmas Party Warm Up!